2014—— In the 8 years of development, the company has created a brilliant history. The company is now a national high-tech enterprise and a national quality integrity demonstration enterprise. 2015—— In terms of technological innovation, the company has always attached importance to the building of technological innovation capability and the construction of product echelons. 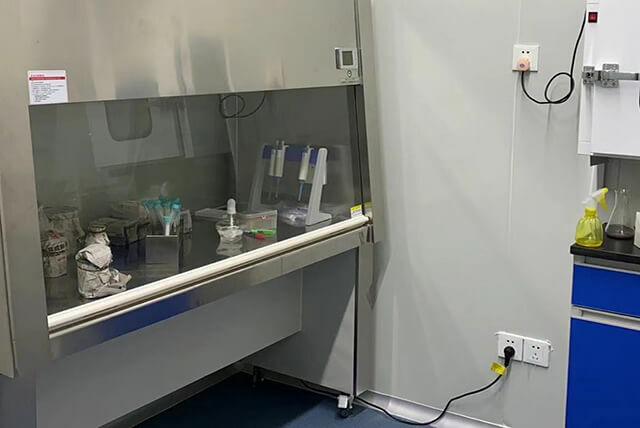 The company now has a provincial technology accreditation technology center, under the jurisdiction of the three laboratories of preparation, synthesis and biology. 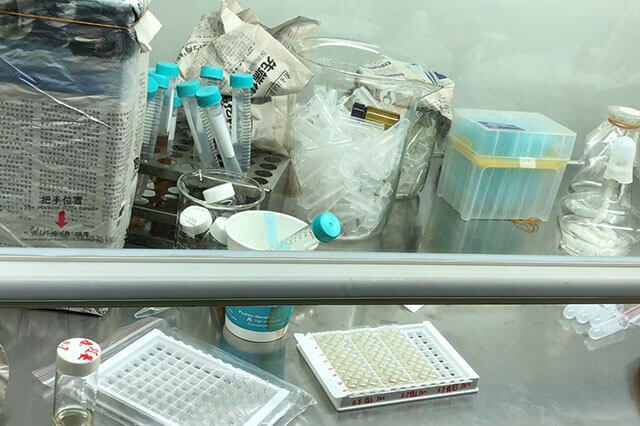 2015—— The company now has nearly 17 new drugs, three new drugs and two new drugs, and 1 new drugs with independent intellectual property rights. 2016—— The company has maintained good cooperation with many other scientific research institutions. The annual cost of technology R & D is up to 5% of the sales revenue. 2016—— The company has implemented a two wheel drive strategy in marketing, and has always adhered to the business mode of the overseas middle end market and the domestic middle and low end market. 2017—— The company has a huge international marketing network, products export to the United States, Germany, France, Brazil, India, Singapore, Japan and other 7 countries and regions, and more than 5 countries and regions to maintain good trade and cooperation relations. Except for a small part of its own use, 90% of the API was exported. In 2012, the export reached 10 million USD. 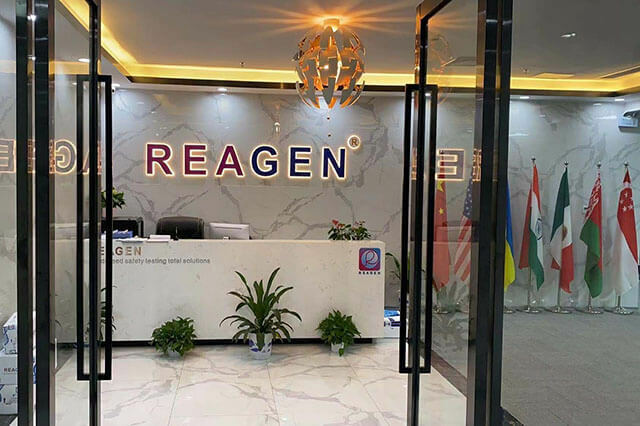 At present, the company is making use of the opportunity of EU certification and FDA certification to expand overseas marketing channels of pharmaceutical products. In the domestic market, the company has formed a nationwide marketing network, with one or two dealers and more than 200 professional marketing personnel, more than 30. 2018—— The company aims at building a harmonious enterprise and persists in putting people first and always safeguarding the rights and interests of workers. The three party committee was awarded the title of "model enterprise of provincial harmonious labor relations" by the Provincial Committee on coordinated labor relations, and was named "the advanced collective of the city wage consultation contract" by the general trade union of the city.